FESPA Asia 2018 closes after a successful three days. Visitors made their way to the BITEC to be inspired and educated by the technology, software and applications on show. Keep an eye out for the post show highlights video and news. 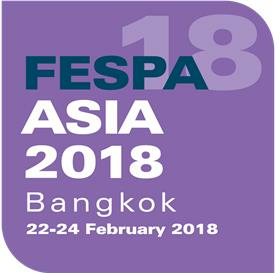 FESPA Asia returns to Bangkok, Thailand, during the 21-23 February 2019.